Tablets and mobile phones help enrichen our lives by connecting us with the people, music, games, and information we love most, so it's no surprise that mobile accessories run the gamut from fitness trackers to bluetooth speakers and more. Some accessories, like headphones, are so common that people often forget there are newer, more exciting models on the market; other accessories provide functionality that mobile users didn't even know was possible. We've rounded up all of the latest products that mobile users need most, so read on to discover our picks for the Best Mobile Accessories. The first accessory that mobile phone owners are likely to scoop up for their device is a case. As many people know, breaking a three- to eight-hundred dollar device because of a single ill-timed drop is gut-wrenching, particularly when the damage could have been mitigated by a simple and inexpensive case. Since phone cases are designed with specific phones in mind, it's hard to nail down specific recommendations. 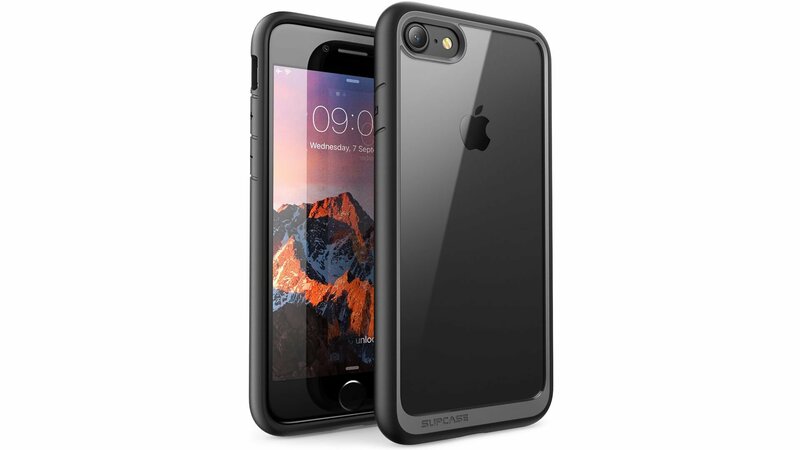 With that said, most mobile users enjoy the protection afforded by inexpensive cases made from plastic, TPU, or rubber, such as the Supcase Unicorn Bettle series (for iPhone 7 Plus, $16.97 via Amazon, pictured above) or the 2-layer Otterbox Commuter Series Case (for iPhone 7, $39.95 via Amazon). Screen protectors are also a popular choice, and most people prefer either a simple clear flim for scratch resistance, like the ArmorSuit MilitaryShield Screen Protector (for Samsung Galaxy S7 Edge, $7.85 via Amazon), or a tempered glass screen protector like the amFilm Tempered Glass Screen Protector (2-pack for iPhone 7, $7.99 via Amazon). While the earbuds that come packaged in with devices like the iPhone are more than adequate for private listening, smart mobile users know that they don't have to sacrifice quality for convenience. A number of capable and functional headsets on the market are expressly designed with mobile phones in mind, but that doesn't mean that consumers are restricted to mobile-centric headphones, nor does it mean that they can't connect up a set of high-quality cans. Budget-oriented consumers will likely be well-served by simple earbuds, and good sets are available from a variety of manufacturers. Koss' 'The Plug' In-Ear Headphones ($11.75 via Amazon) are a solid choice because they provide extended frequency response in addition to strong sound isolation afforded by their memory foam-like inserts. Music fans with slightly more refined tastes might be interested in the Symphonized NRG 3.0 Earbuds ($25.49 via Amazon), which provide a crisp, warm sound thanks to their wooden design. As a bonus, the NRG earbuds also have a built-in microphone and in-line volume control. On the other side of the spectrum are headphones, most particularly of on-the-ear and over-the-ear designs. 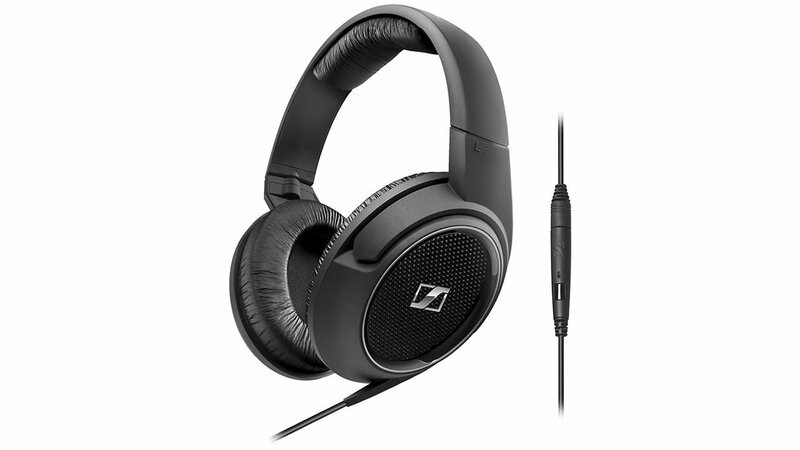 The Sennheiser HD 429 S Headpones ($69.95 via Amazon, pictured above) are a solid choice: their over-the-ear (or circumaural) design provides for moderate sound isolation, and the vastly increased woofer size when compared to earbuds means they'll deliver lower lows and a much bigger soundstage. In addition, the 429 S model features an in-line microphone, meaning they can be used for both calls and music on everything from tablets and phones to the PC and PlayStation 4. Music playback is one of the staple features of mobile phone design; unfortunately, the speakers found within most mobile devices generally don't provide the sort of room-filling sound that music fans crave. That's why bluetooth speakers are a popular accessory: they provide enhanced fidelity and increased volume without the need to be tethered to a bulky stereo. One of the most attractive bluetooth speakers on the market is the Cambridge SoundWorks OontZ Angle 3 ($27.99 via Amazon). Not only does the speaker provide rich stereo sound thanks to its 10 watts of power and passive subwoofer, it also includes a built-in microphone and a water-resistant design. Another popular choice is the Anker SoundCore ($35.99 via Amazon) which boasts an impressive 66-foot range thanks to its bluetooth 4.0 capabilities. 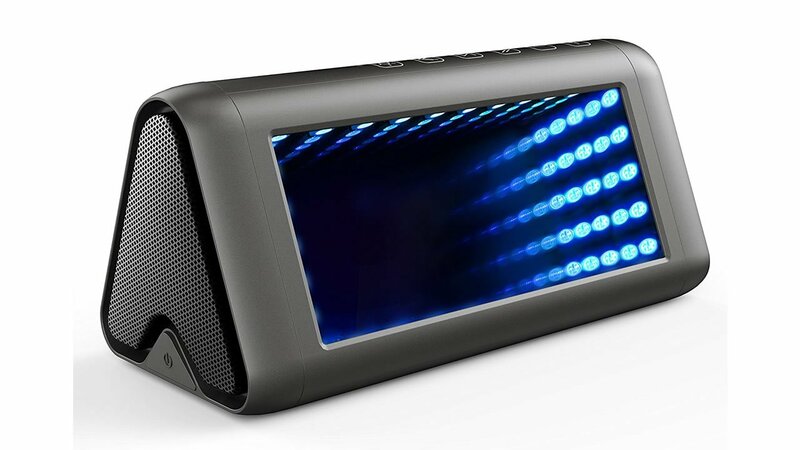 Mobile phone users keen on having new and unique speakers might also be interested in the Gracety Portable Bluetooth Speaker ($79.95 via Amazon, pictured above), a product that features LED light arrays sandwiched between outward-firing woofers. The enclosure offers powerful 20-watt performance, and the LED lights boast a number of different light effects to suit listeners' moods. Though several different means of storage have come and gone through the years, many manufacturers have thankfully settled on a few specific standards. In particular, mobile phones often see expandable storage in the form of Micro SD compatibility, which provides a simple and convenient way for mobile users to carry around all of their favorite music and photos. People looking to expand their phone's storage will be well-served by the likes of SanDisk's microSDXC memory cards (8GB for $10.92 via Amazon), which range in size from 8GB all the way up to 256GB. And while there are plenty of other similar offerings from companies like Samsung, Lexar, or Kingston, SanDisk memory cards are by far the most popular choice, likely due to their incredible ten-year warranties. 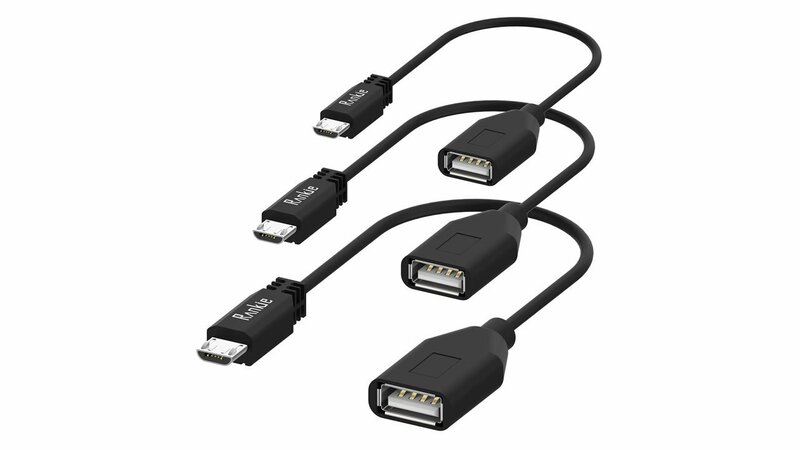 Android users who want to tremendously increase the storage available for their devices will want to check out Micro USB adapters. Products like the UGREEN Micro USB OTG cable ($4.79 via Amazon) will allow users to connect external hard drives to their Android phones and tablets, meaning huge amounts of music and videos can be kept on-hand for any occasion. Unfortunately, this sort of functionality doesn't exist for iOS devices. With that said, a similar storage option has become popular recently, and it takes the form of Lightning-enabled flash drives. Several such flash drives are on the market, but the SanDisk iXpand Flash Drive (32GB for $35.98 via Amazon) is by far the most popular, and users who spend around $200 bucks will be able to tack an extra 256 GB of storage to their iPhones and iPads. By far the hottest trend to hit the mobile market in recent years is wearable technology, specifically smartwatches and fitness trackers. Such devices enable mobile users to check their text messages or e-mails or even place calls without having to fish their phone out of their pockets or purses. Fitness tracking is also one of the big draws of wearables, so much so that users can forego other smartwatch features solely to focus on the likes of heart rate monitoring, step counters, and GPS functionality. 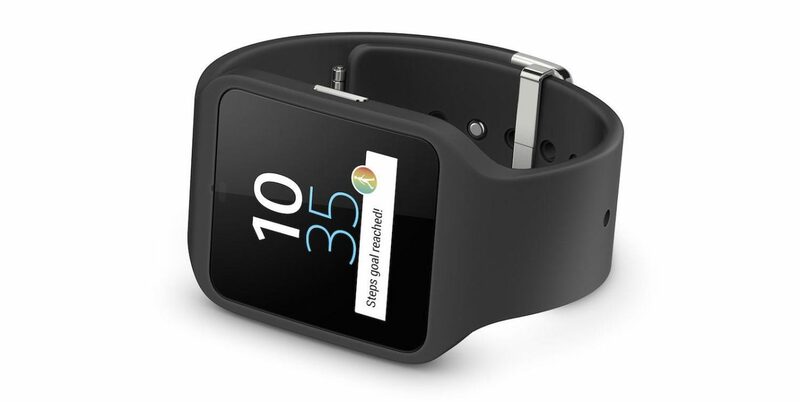 The Apple Watch ($317.98 via Amazon) is the clear winner in the wearable market. Like all things Apple, its sleek style and trendy charms easily win in a popularity contest, and the device enjoys its own series of cases and accessories. 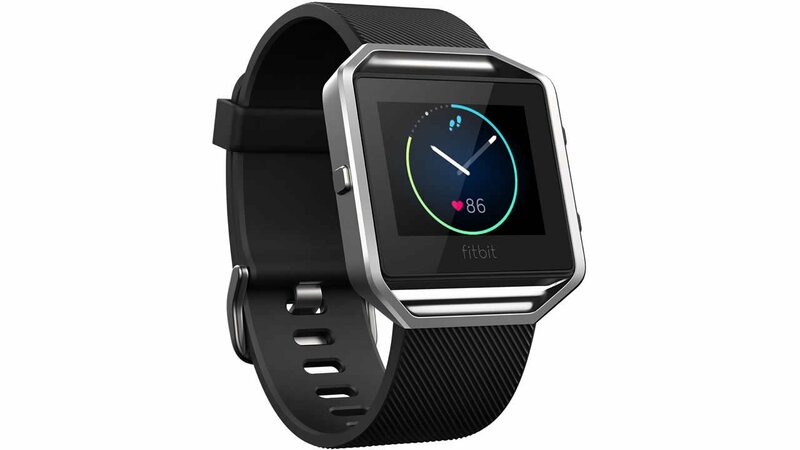 However, users who are more interested in fitness-based functionality might be better served by the likes of the Fitbit Blaze ($198.95 via Amazon) or the Garmin VivoActive ($169.99 via Amazon), both of which provide heart rate monitoring, automatic exercise logging, and GPS integration for use with popular fitness apps like Strava or Endomondo. Now that you've decked out your phone, why not deck out your handheld devices? Check out our lists of the Best Nintendo 3DS Cases as well as our rundown of the Best PlayStation Vita Cases.